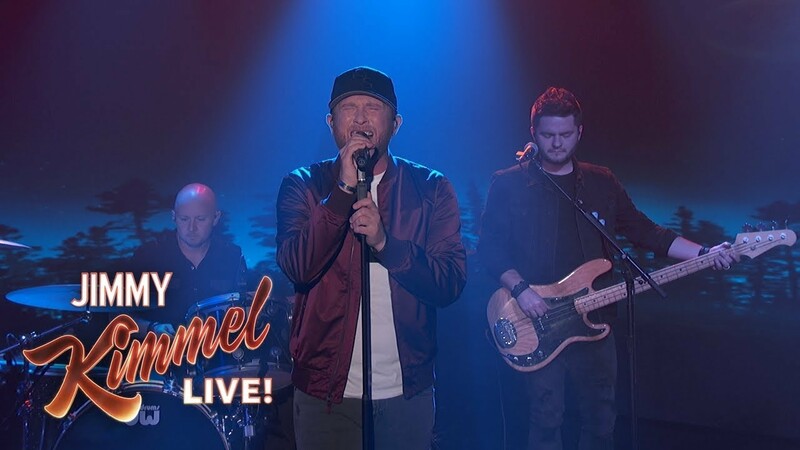 Watch Here: Cole Swindell Performs New Single “Love You Too Late” On Jimmy Kimmel Live! 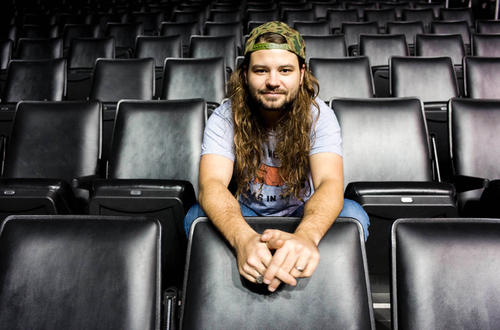 ICYMI: Brent Cobb Performs “Ain’t A Road Too Long” On Jimmy Kimmel Live! 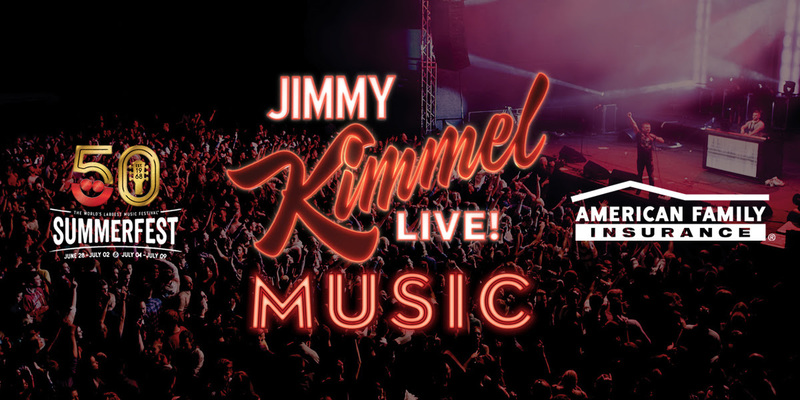 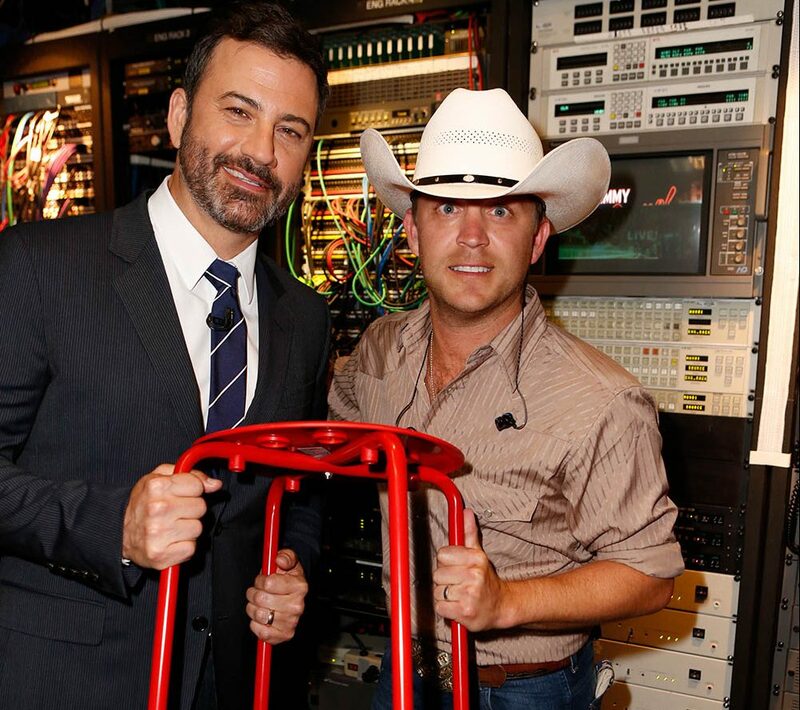 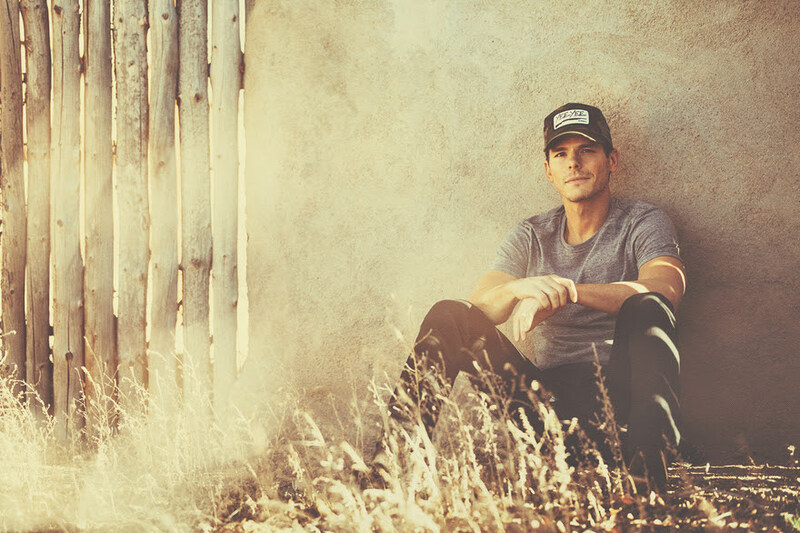 Tune In: Justin Moore Merges Comedy & Country On Jimmy Kimmel Live!